GOOD. yellow illustrated wraps, approx. 8.5'' x 11'', bagged for protection with a stiff backing board, includes all inserts in paste-in sleeve interior back cover, light ink stamp on fly page, light shelf wear, light stains and occasional foxing to text. GOOD+/GOOD-. 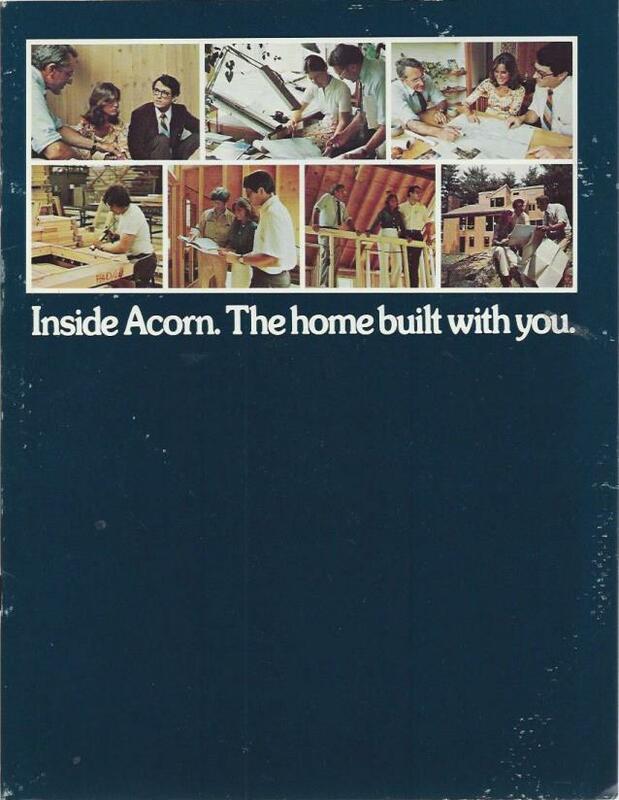 blue paperback with many folded loose-leaf house plan advertisements, all in gray paper slip sleeve, bagged for protection, light wear and stains to slip sleeve. GOOD+/GOOD. 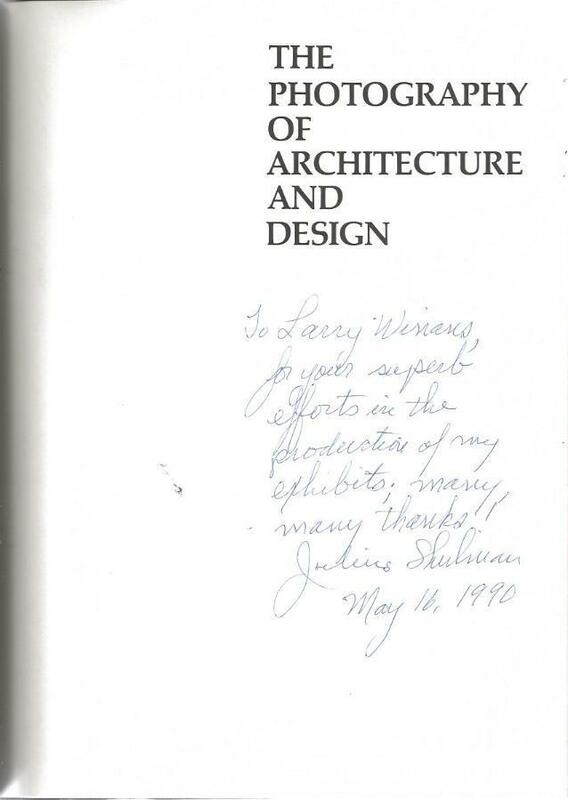 *AUTOGRAPHED/SIGNED* by Julius Shulman on title page with inscribed note to Larry Winans. Black photo-illustrated jacket, dust jacket in archival plastic protector. Approx. 9'' x 12'', creases/small chips to edges and spine ends, small chips to corners, shelf wear.